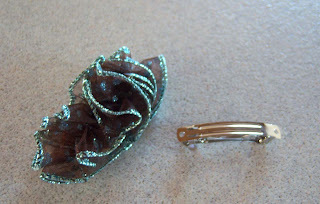 Finally got around to trying some of that neat ruffled ribbon.....tutorial here. As you can see fall cards are making their way onto my blog --- I'm ready for it! I've had that image colored for a year, just never got around to using it. It looks like a nice hot pot of soup on a chilly fall night... YUM! So beautiful!! 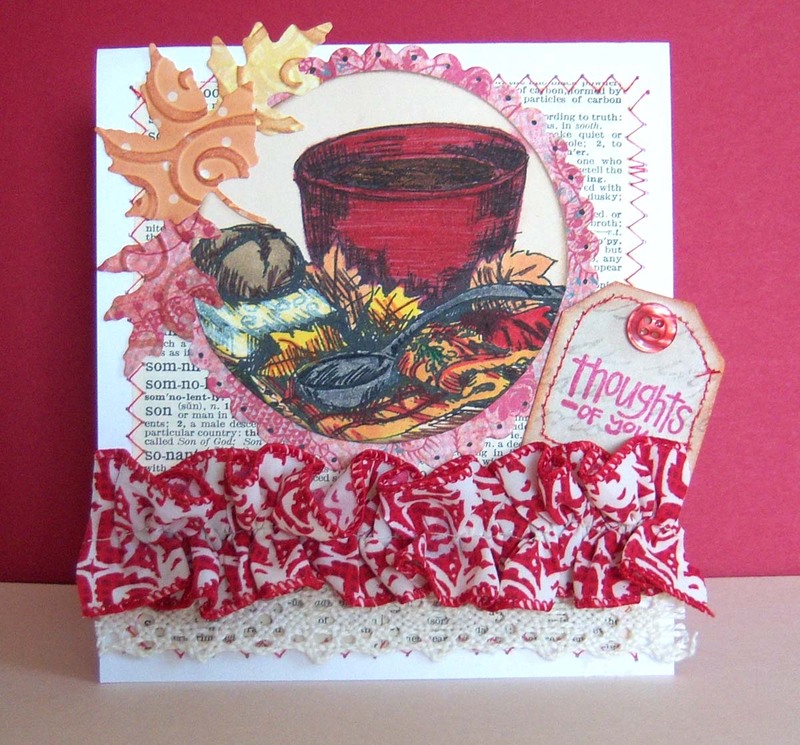 Love the image and the ruffled ribbon. 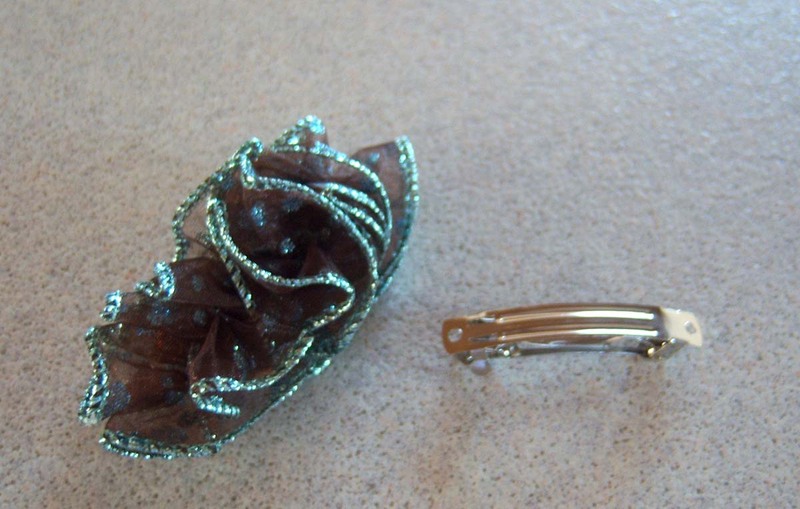 Great work with that ruffled ribbon!! What a wonderful autumn creation!! Thank you so much for sharing this beautiful design in the Friends of Speedy the Cat's friendship card challenge!! Love that ribon! Thanks for playing with Speedy's Friends! Oooh, I never thought of a hair bow!! I'll have to try this sometime!